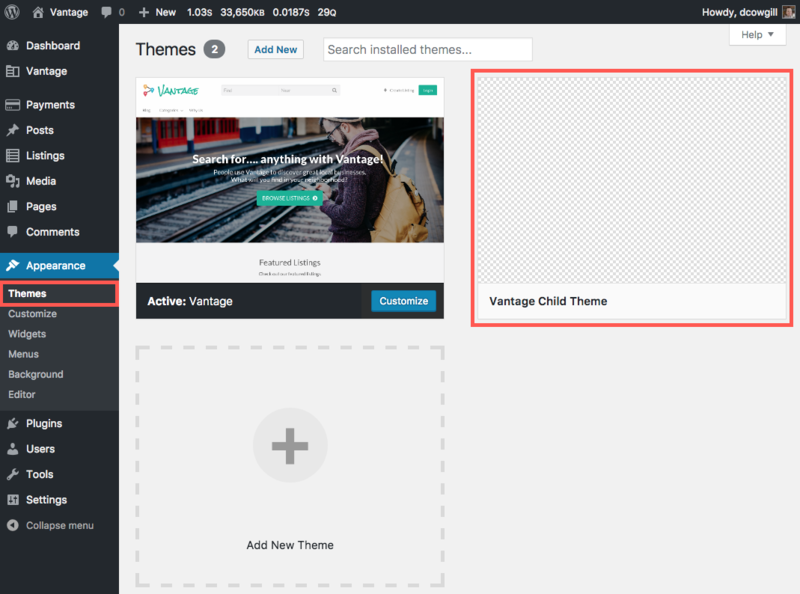 If you plan to make any modifications to Vantage, you should always do so with a child theme (or a theme specific plugin). Never modify the code in the theme folder otherwise your changes will be erased on the next theme update. To create even the simplest child theme, you should have a basic understanding of PHP, HTML, and CSS. It would be helpful to know a little about child themes for WordPress. You should also know how to add files to your hosting site. 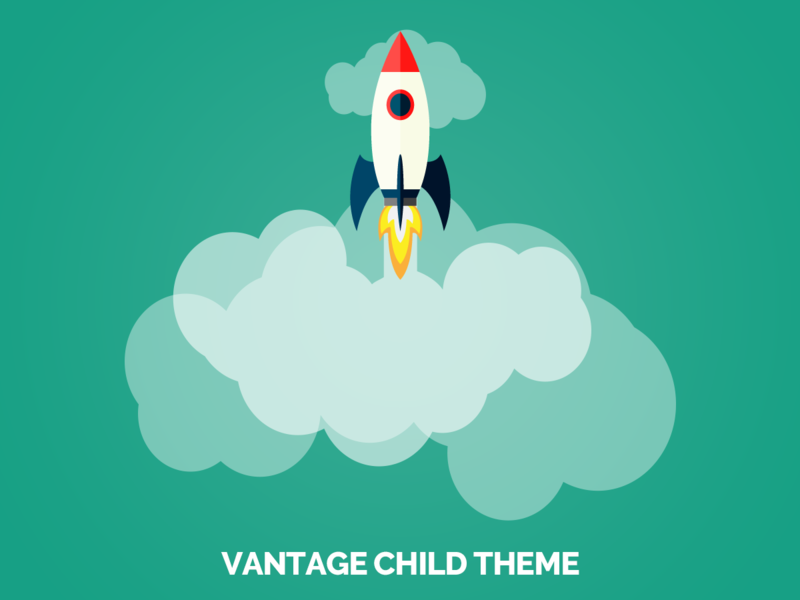 On your localhost Vantage site (/wp-content/themes/), create a new folder named vantage-child. If you’re working remotely, you’ll need to sftp or ssh to the server first and create it there. Inside the new child theme folder, create a file called, style.css. It’s where we’ll place any style changes you want to make. The stylesheet must begin with the following code so copy and paste it. Description: A child theme for Vantage. If you renamed the default ‘appthemes-vantage’ theme folder, you’ll need to change the “Template” entry to match it. Inside the same child theme folder, create a file called, functions.php. Copy and paste in the code snippet below. 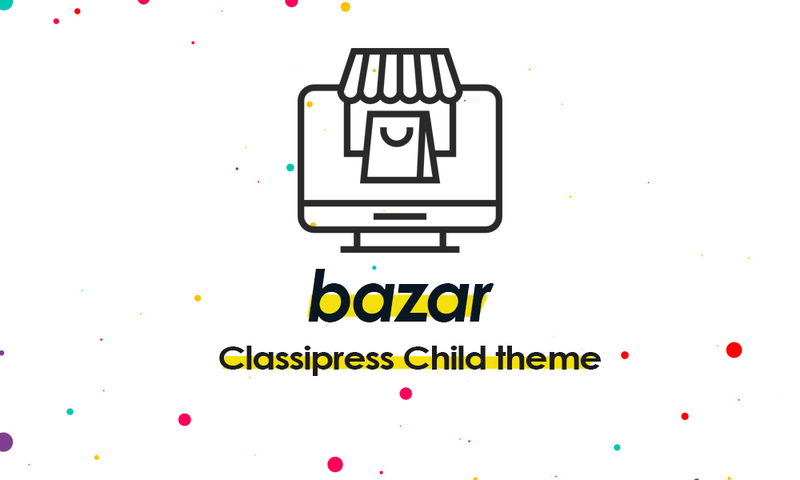 This will load your child theme style.css file that we created in the previous step. The old method to include a parent theme stylesheet was to use @import url("../vantage/style.css"); in style.css. This is no longer best practice hence using enqueue in functions.php (it’s much faster and more efficient). To get you started, let’s add a custom style to override the default Vantage font. Here’s what it should look like afterwards. Visit your website and then refresh your browser window. For Mac, hold Shift + Reload button. For Windows, hold down Ctrl + Reload button. This is to make sure you get a fresh copy of your style.css otherwise you won’t see your changes. It’s only a subtle change so you might not even notice it. Again, this is just a simple example of how to change something via css. In some cases, you’ll want to completely start from scratch and not inherit any of the default Vantage styles. In order to do that, you’ll need to `dequeue` the Vantage style.css. // Disable the Vantage default styles. Now if you reload your website, you’ll see all the styles gone (except for your font change). You’ve basically got a clean canvas to work from but that means there’s a whole lotta work for you to do! Again, this is just an extreme example. Most people leave the stylesheet and just override certain elements. It’s pretty boring not having a screenshot to identify your child theme. If you’re not a designer and just want something quick and dirty, you can download our default screenshot image. Just right-click on the image and “Save Image as”. Then drop it into your child theme directory. For more details on screenshot.png, visit the WordPress Codex Theme Development Page.